Let everybody what you will wish for this St. Patrick's Day. In today's world, it's always okay to make a political statement. Even on the day where you pretend to be Irish and get hammered. 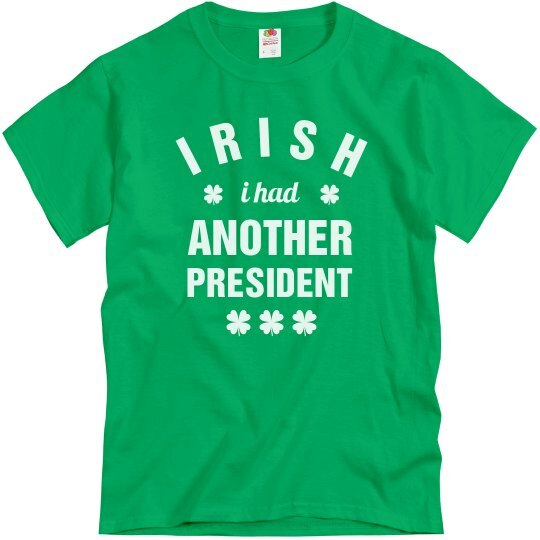 Irish I had another president.